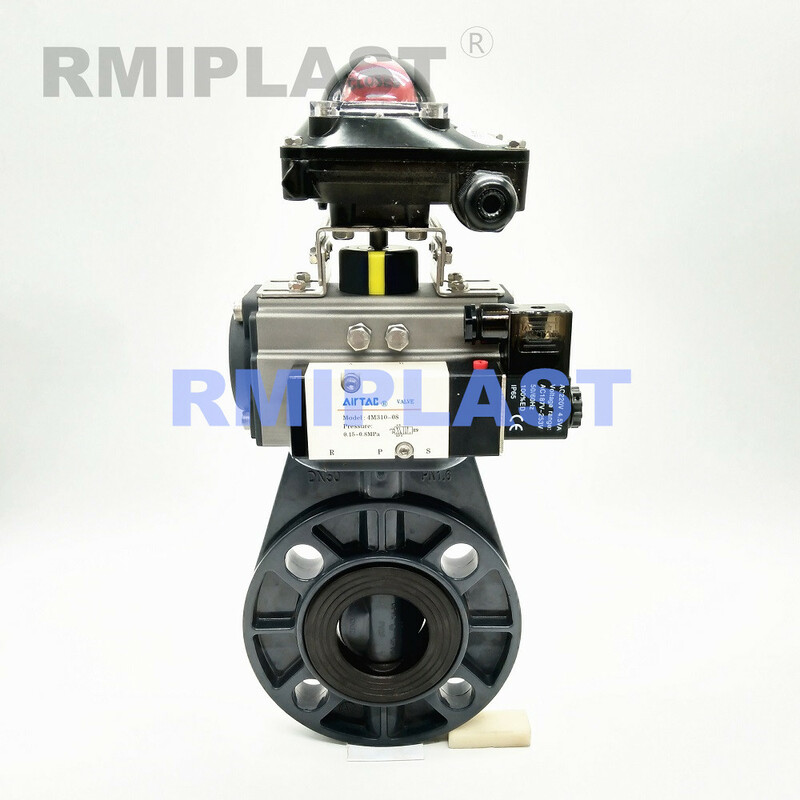 PP Butterfly Valve Pneumatic Operate PN10 size from DN40 to DN200, PP body Butterfly Valve with EPDM seal mounted Pneumatic actuator with double acting or single acting, working pressure PN10. PP Pneumatic Butterfly Valve have different standards of DIN, ANSI, JIS for optional. solenoid valve, limit switch and other accessories are optional. PP Butterfly Valve is suitable for corrosive medium. 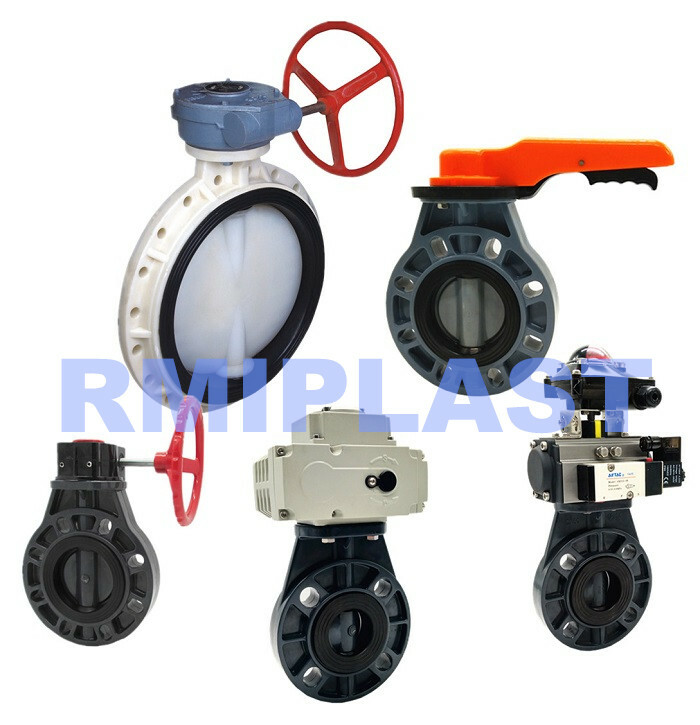 Different materials of butterfly valve for optional. Spring return and double acting type actuator for optional. Other accessories are optional if request. Looking for ideal Pneumatic Butterfly Valve PP Manufacturer & supplier ? We have a wide selection at great prices to help you get creative. All the PP Butterfly Valve Pneumatic are quality guaranteed. We are China Origin Factory of Pneumatic PP Butterfly Valve. If you have any question, please feel free to contact us.